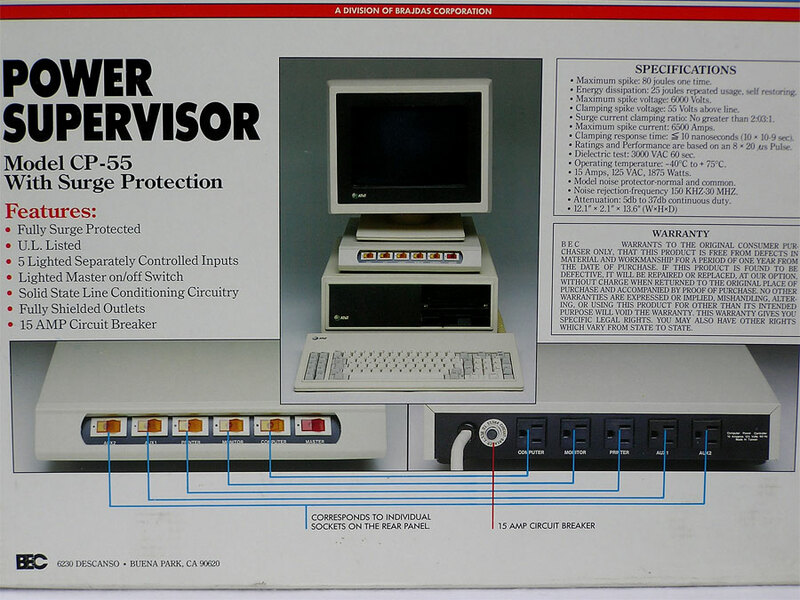 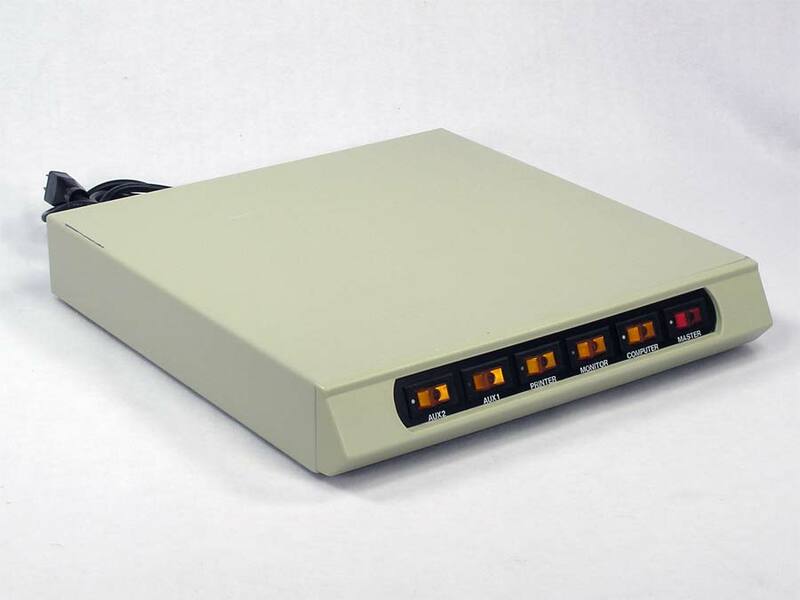 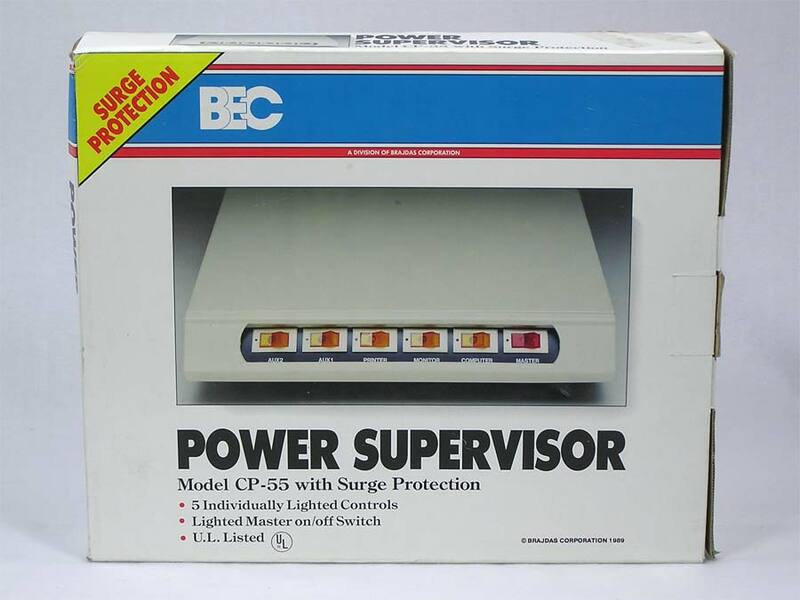 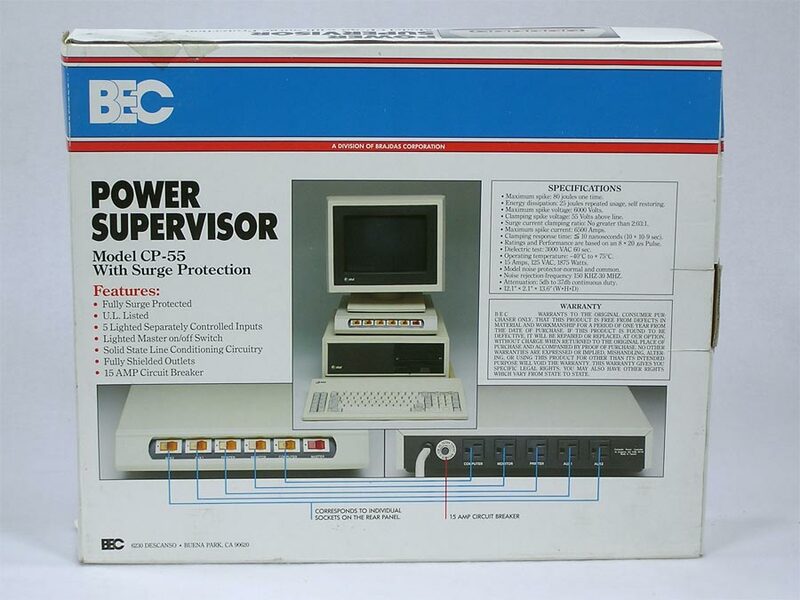 Similar to many power control centers used for actual desktop computers of the '80's and '90's, this Power Supervisor was meant to sandwich under the computer or between the computer and monitor. 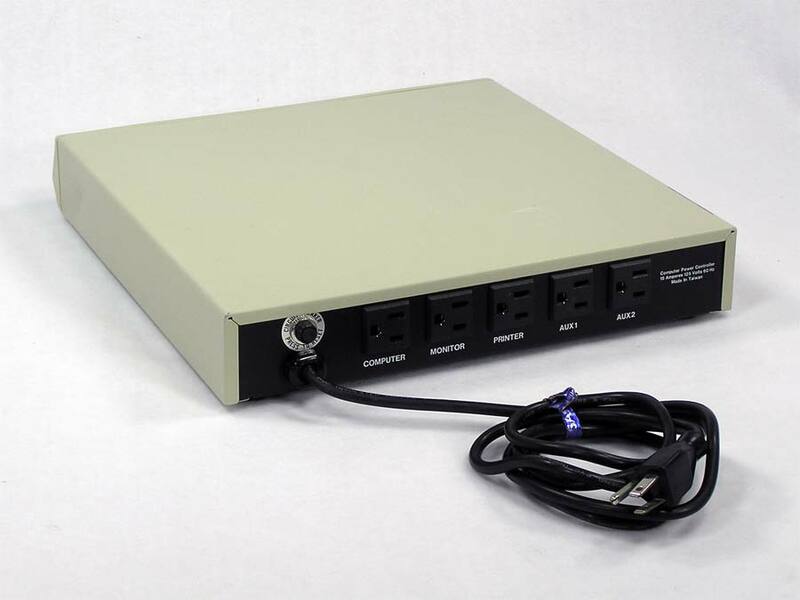 5 shielded outlets with individual switches as well as a Master on off switch provides all the outlets you need for your computer. 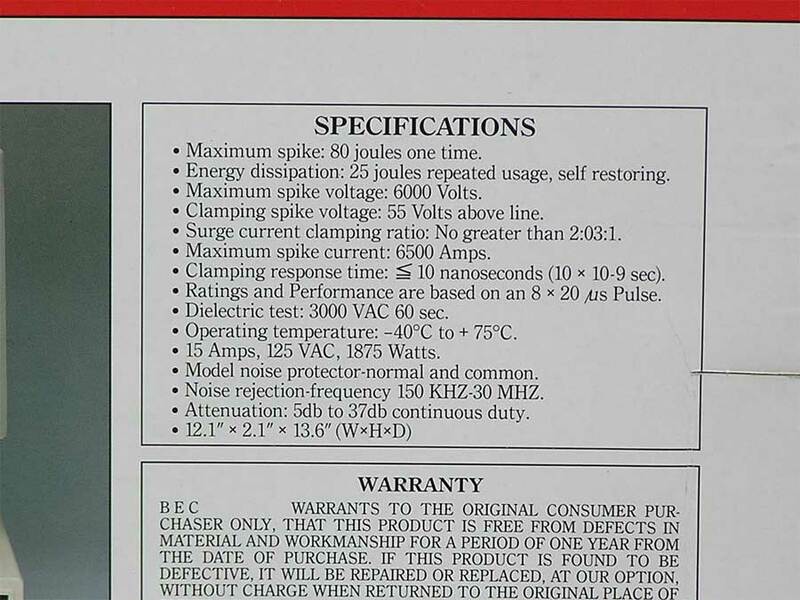 While in good condition, there are some scratches, scuffs and even a small dent on one side.